It is never easy dealing with disorderly tenants. As the manager of property rentals, this might be the most frustrating part of the job. Evicting tenants isn’t something you want to deal with, but it’s necessary in certain circumstances. 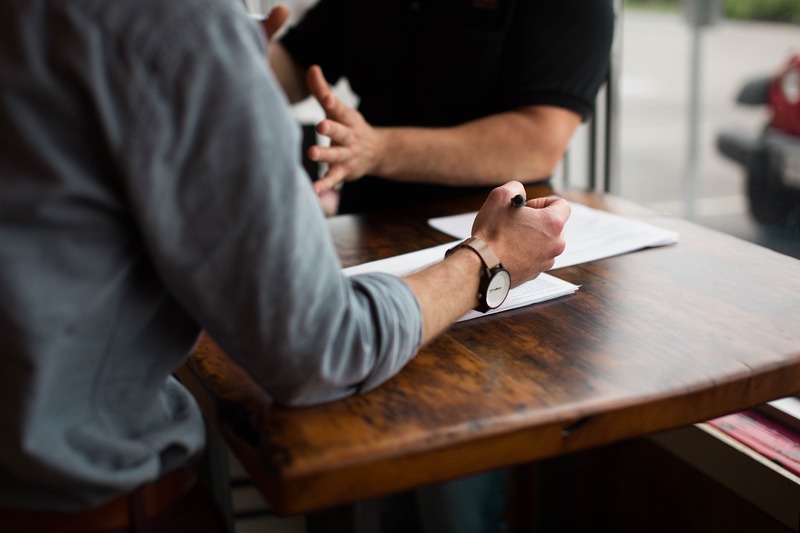 By screening applicants before letting them sign a contract, you can assure the quality of the tenants you let it, further avoiding the possibility of disorder and problems. Once the lease has been signed and a tenant has already gotten comfy in their new place, dealing with them is different because there is now a contract involved. If a tenant acts disorderly during the duration of their lease, you must abide by the law in order to care for it rightfully. In the case of missed or late payments, your lease must state what they should expect. In most cases, late fees will be administered and the tenant will have 30 to 90 days of notice before an eviction can be brought to attention. All disputes with a tenant must be logged and recorded. If there are any witnesses to a dispute, they too should log exactly what they encountered. The process of handling problems with a tenant is a lot like dealing with a traffic accident. There should be witnesses and written statements. By knowing the laws set by Houston, Texas and the federal government, you shouldn’t come across any major concerns. Knowing the laws will only benefit you as the property manager. Many problem tenants assume that the issues will be swept under the rug and that they’ll get away with missing payments. Never falter at administering the policies set in the lease agreement. Stick to late payments and rent collection dates. Make sure your tenants understand their contracts and the importance of paying on time. By thoroughly screening your applicants before you allow them to sign a lease agreement, you can avoid letting in disorderly tenants. Conduct a background and credit check. Also look for any past evictions in their history. They should have a clean record and meet certain criteria set between you and the property owner before they are given permission to move forward in the rental process.